Half of my Instagram DMs are questions from men trying to figure out how to care better for their budding Afro and sometimes I feel inadequate proffering advice on issues I have zero to little knowledge on concerning hair care for men. I got my friend who has had natural hair for as long as I’ve known him, visits a salon more than I do and generally does a good job of taking care of it to answer some questions. 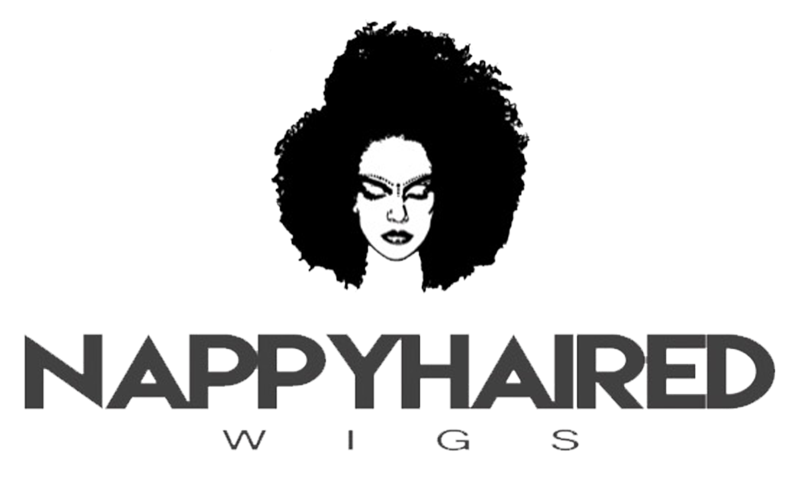 If you have more questions, kindly send an email to hello@nappyhaired.com and this post would be updated with answers to it. My name is Obe Tolulope. I am from Ondo State, but I was born in Lagos and grew up in Mushin/ Ojuelegba, so the streets live through me, LOL. I am a clinical physiotherapist and a photographer. How long have you had natural hair for? On and off- since 2007, I stopped cutting my hair once I got out of secondary school, but I didn’t really pay any attention to it until January 2016 which was when my natural hair journey started. How have you experimented with your natural hair? I am still going through the experimental phases – I’ve kept an Afro for about 18 months- hair is now about 7cm long…*grin*. It grows really slowly though. I have a 4C hair texture, hair shrinkage and knotty curls can be really frustrating. When I worked in the hospital, I had my Afro during the week and cornrows (weaves or Didi), or twists during the weekend Since I stopped working, I have been rocking twist-outs all the way, and I am thinking of dreadlocks this new year, I’m definitely looking forward to that journey. What is your hair care regimen like? When my hair is free i.e. Afro on, I deep condition it every 3 weeks. I usually have to go to a salon for that; it pretty much involves shampooing, conditioning and being under the steamer for about 20 minutes (really emasculating process that one is). On my own, I shampoo every 3 days, use a co-wash conditioner everyday and style with a mixture of shea butter and essential oils I get from Tunmise’s natural hair salon. What is/are your holy grail product(s)? I can’t say I have holy grail products, I have been too scared to try out new stuff. The products I started out with give me pretty decent results and I still stick with most of them. I use Cantu leave-in and co-wash conditioners, Creme of Nature Argan oil shampoo and deep conditioner. I’ve read good reviews about Shea Moisture products, and I’m looking forward to trying them out. I’m a guy and we are loyal to our barbers and hair people. I only use Tunmise’s natural hair salon, I go there every 3 weeks for my deep conditioning, steaming, hair advice and twists. Difficulty(ies) so far with hair care? Aargh…detangling. Every time I take out my twists, I lose a lot of hair to tangled ends when I comb out. I’m just getting into hair detangling products and strengthening . It’s especially bad during the harmattan season in Lagos. Reactions to your natural hair from family, friends, colleagues. Overall it has been an enlightening and difficult yet interesting journey and I’m certainly enjoying every bit of it. Don’t forget to share with your male siblings, friends and colleagues! P.S: The winner of the Desire Natural Luxury Rose Water from my last post is Ola Babs, kindly send your delivery details to hello@nappyhaired.com. wooowwww…. really do admire your courage Tolu. keep it up bro. and Alex you are such a darling. I will send my details to your mail. thanks dearie. This is amazing. First post I’m seeing about natural hair care for men!